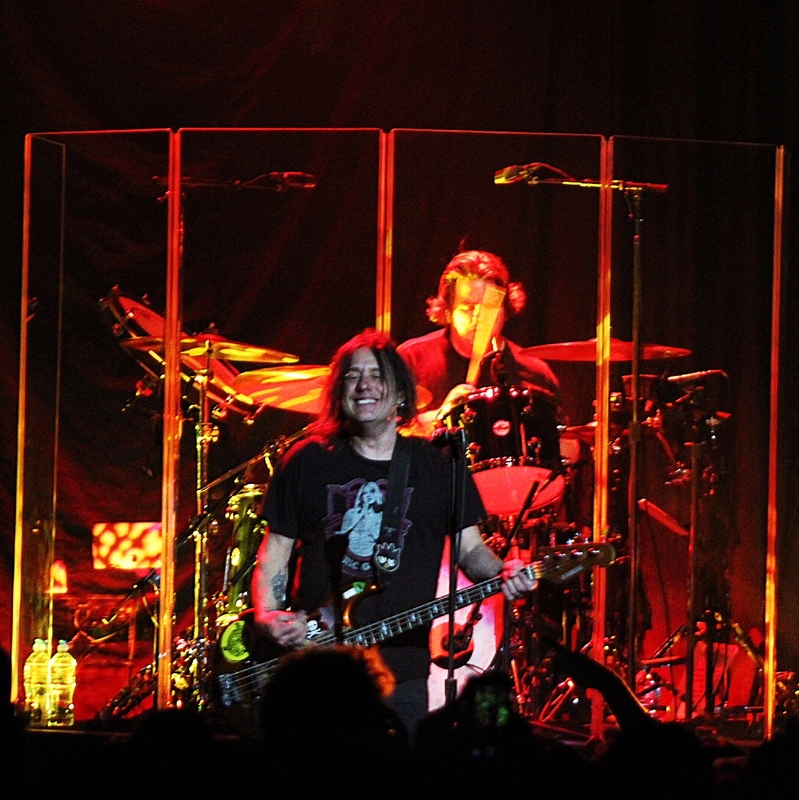 While they easily could have played to a much larger sold-out venue, The Goo Goo Dolls chose to keep things intimate Thursday night November 1st at The Depot in Salt Lake City. 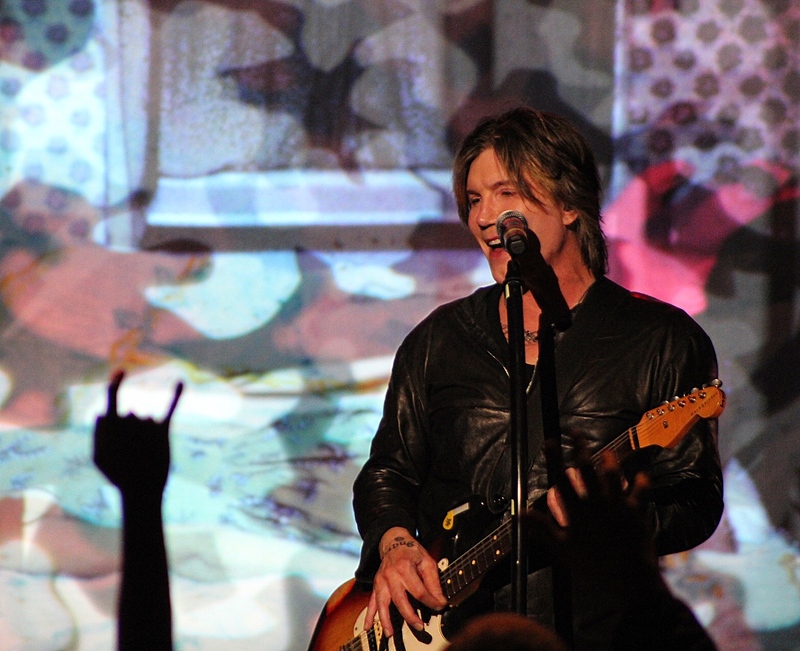 The 1,200 person-capacity room was the choice for The Goo Goo Dolls and it was extremely cozy. The Depot was jam packed! Chillier temperatures have hit Utah, and while it was tricky to stay warm in line outside The Depot, things really warmed up once you got inside the venue, and especially when the band took the stage. Initially, I was surprised to see that there was no opener for this show. But it all made sense as the concert unfolded. 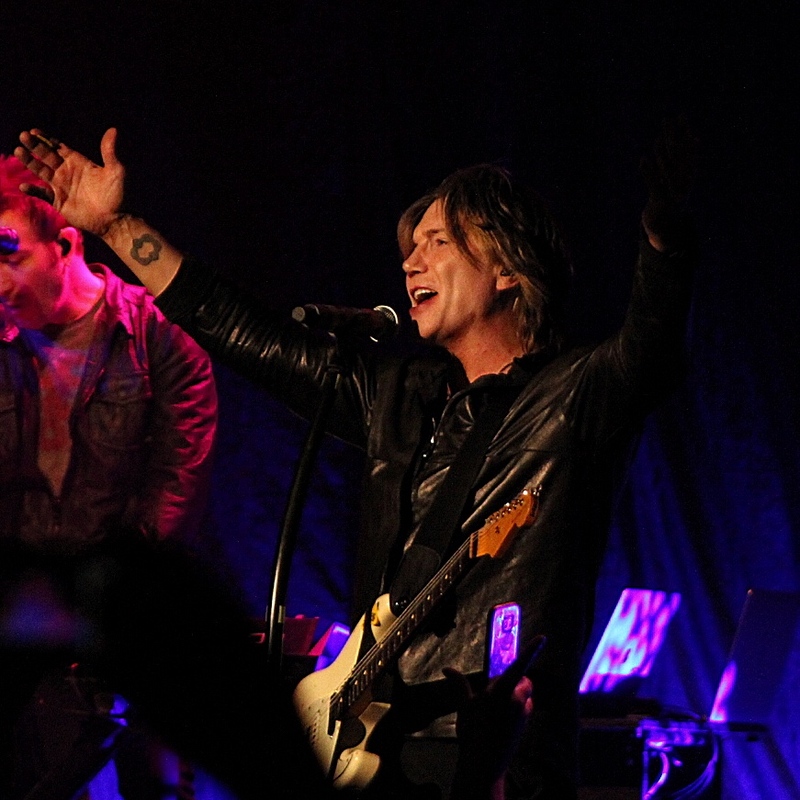 The Goo Goo Dolls came to Salt Lake City with a mission and purpose and wanted to make sure it had time to accomplish that. 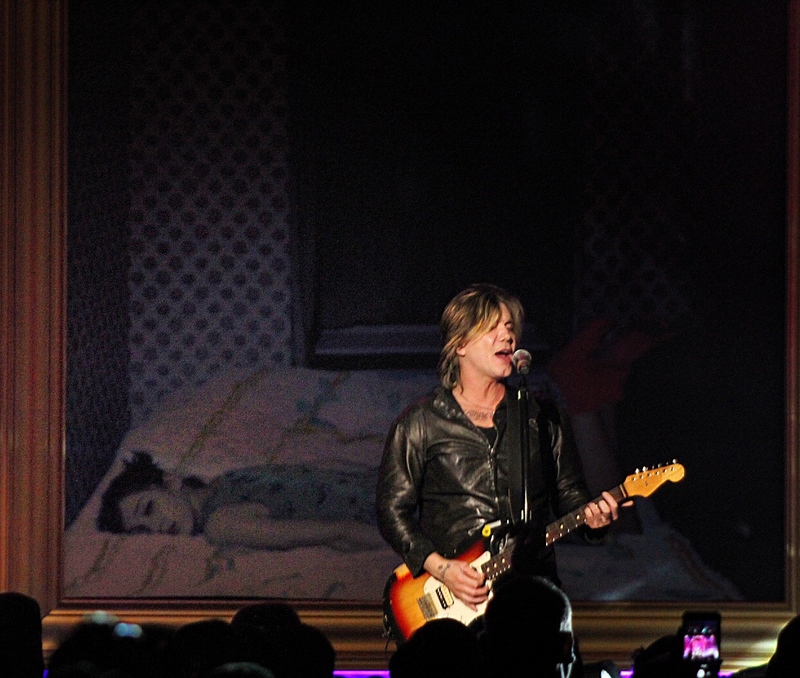 What brought The Goo Goo Dolls to Salt Lake City was a special tour recognizing the 20th anniversary of what many people claim to be their best and most successful album – Dizzy Up the Girl. 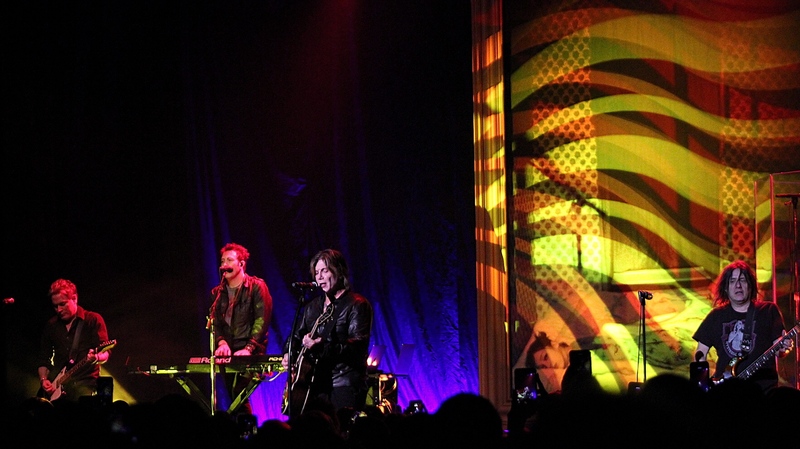 After coming out to thunderous cheers from the audience, John Rzeznik (TGGD lead singer) explained that they were going to play the album from start to finish. He also acknowledged that while they did enjoy many hits from Dizzy Up the Girl (“Slide”, “Broadway”, “Black Balloon” and “Iris”), they were reminded why some of the other songs on that album never got played live, and to “bear with them on those”. One fun highlight from the album set included “Black Balloon” where many inflated black balloons appeared from the audience and started being batted around like beach balls. John and the band seemed to enjoy it with smiles. 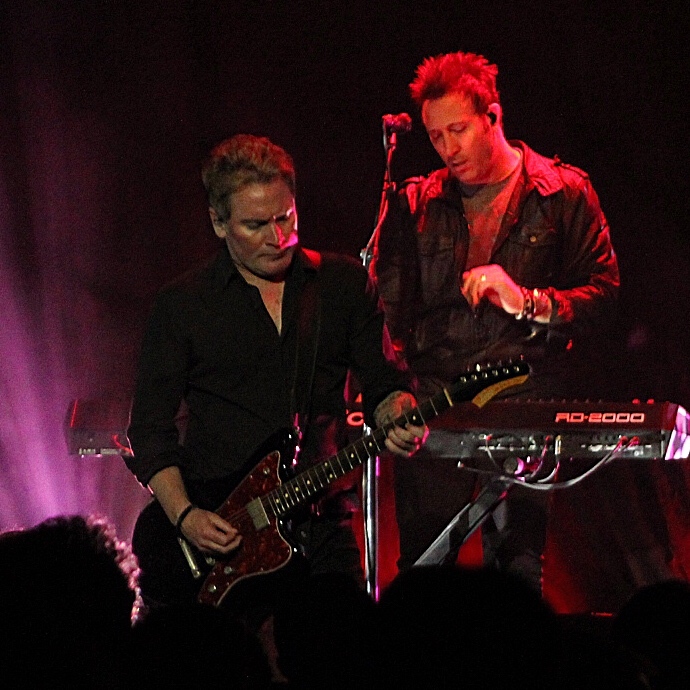 Also, during many of the hits – especially “Iris” – the audience was encouraged to sing along and “help out”. The sound at The Depot was perfect! Part of this can be attributed to the intimate small venue; even from the back of the floor, I was only about 40 feet away from the stage. I almost always use earplugs but found that the sound was just right – not too loud as most performances can be. Playing off the theme of having a good time and taking care of everybody, Rezeznik went on to explain that he has abandoned all social media including Twitter. He said that it just wasn’t a good thing and he would find himself arguing with strangers. The focus shifted more to not worrying about the critics after getting off social media. After the short acoustic set, the rest of the band came out and played for another solid 60 minutes plus encore. The second half of the show included hits like, “Name”, “There You Are” and finishing the evening with “Big Machine”. It was a strong two-plus hours of great rock n’ roll. Before leaving the band mentioned that they would be coming back to Salt Lake City very soon. We’ll see what’s in store for The Goo Goo Dolls up the road, possibly a big double-billed show with a contemporary of theirs. 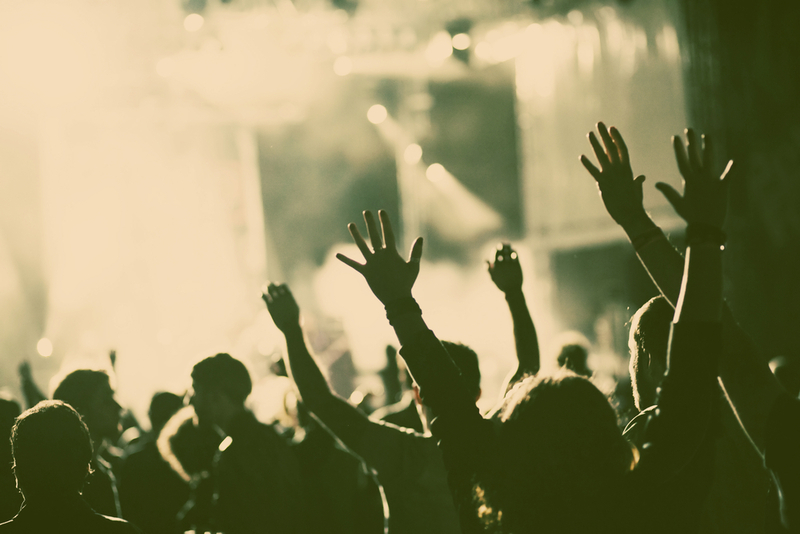 One thing is for sure, they can still rock and give concertgoers a very enjoyable evening. Keep your eyes and ears open for their next Utah visit and don’t miss it. This was a great review. It prepped me for seeing them tonight in Vegas. But you might want double check the spelling of the John Rzeznik’s name. Oh wow! How embarrassing! Thank you for the heads up! We fixed it. How was the Vegas show?